The Volvo Ocean Race has unveiled a 10-strong squad of Onboard Reporters to tell the story of the toughest test of a team in professional sport. 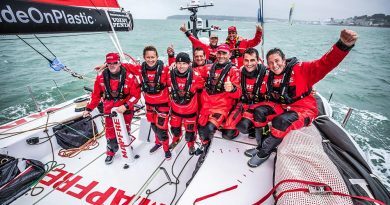 Featuring hardened media pros from six nations around the world, the group of Onboard Reporters for the Volvo Ocean Race 2017-18 includes award-winning adventure photographers, extreme sports filmmakers, the documentary-making son of a Volvo Ocean Race legend and a former soldier–turned–journalist who has completed two tours of the Middle East. Dubbed ‘the toughest job in sports media’, the Onboard Reporter is a position that’s unique to sailing’s iconic race around the world. The Volvo Ocean Race is the only professional sporting event to feature dedicated multimedia reporters embedded with the teams, and given unique access to cover every aspect of the event, round the clock, directly from the field of play. 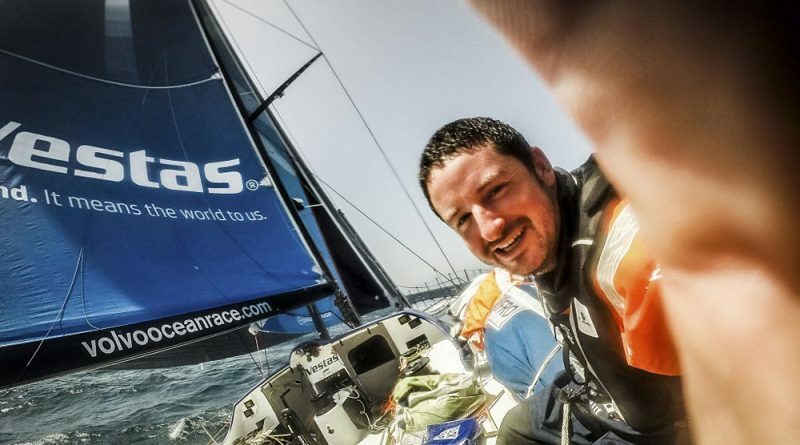 They say that the Volvo Ocean Race Onboard Reporter role is one of the most extreme media roles in the business – but for former soldier turned reporter Tom, it might be a welcome change of pace from his recent vocations. He has completed two tours of Iraq as a medic and an RAF gunner, and has reported for the likes of the BBC and CNN live from the summit of Mount Everest. 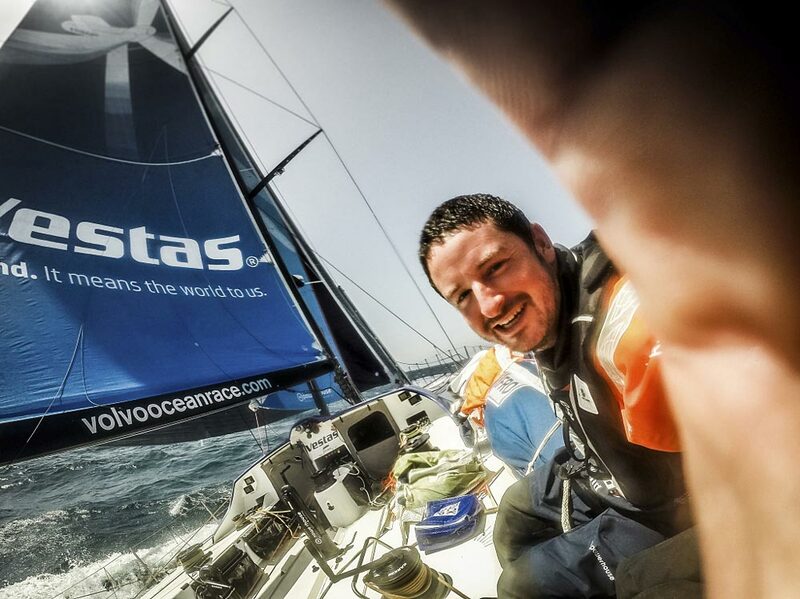 Nevertheless, he still claims that working onboard the Volvo Ocean Race boats is the toughest thing he’s ever done.